Vacant lot about 0.12/acre at Riverdale at Ridge manor Lot 30. No HOA! Open builder. 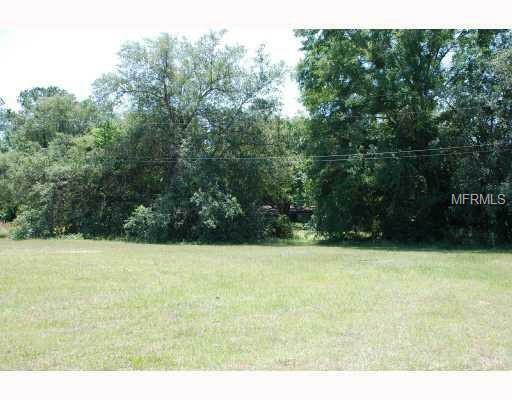 Great residential lot to build your custom home. Mature trees border back of this lot. Level lot. Community located close to I-75 and Highway 50 with shopping, restaurants near. Easy commute to Tampa, Orlando, Ocala.